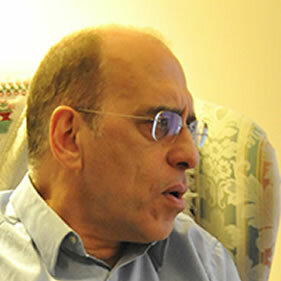 Dr. Bakhtiar Moazzami has written many expert opinions and has given expert testimony in Ontario courts. He has access to most recent and detailed micro-data and census data on individuals (Francophones, immigrants, visible minorities, Aboriginal, and non-Aboriginal) living and working in northwestern Ontario, northeastern Ontario as well as those in Ontario and Canada. Use of detailed data specific to individuals residing in northern communities is one of the important factors distinguishing Dr. Moazzami’s reports from others.